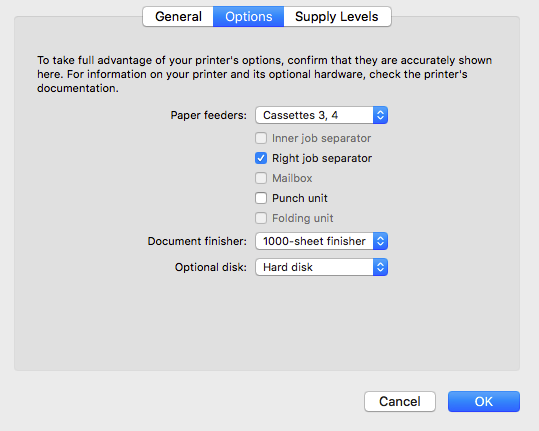 If you already have your printing all set up and are looking to request an upgrade to your printing plan or submit another request for assistance, CLICK HERE TO SKIP TO THE REQUEST FORM. 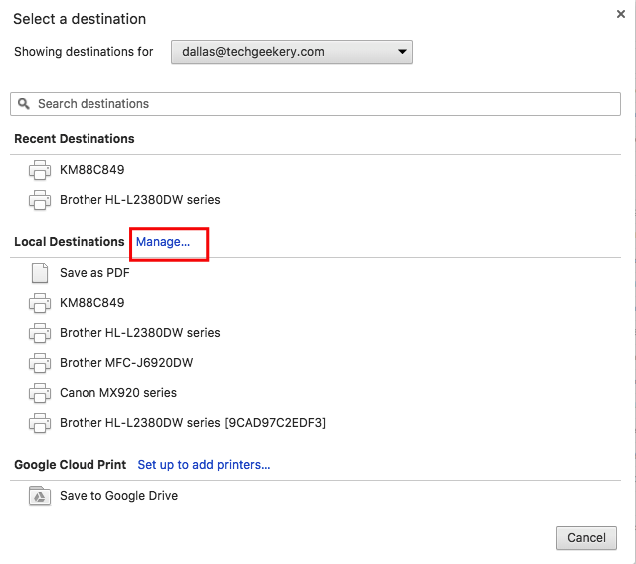 Skip to pricing information here. 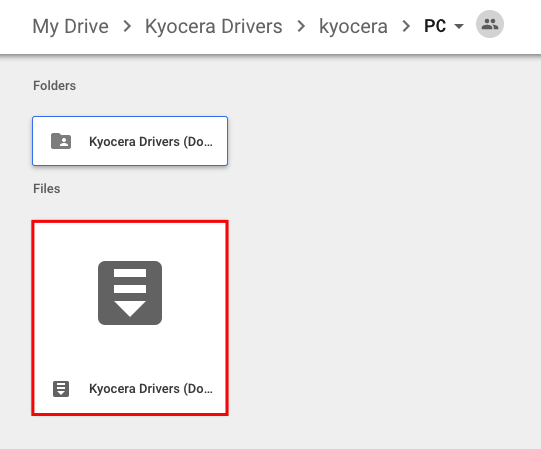 Follow THIS LINK to the Google Drive Folder and choose the folder called "Kyocera"
Choose either the Mac or PC folder depending on the type of computer you have. 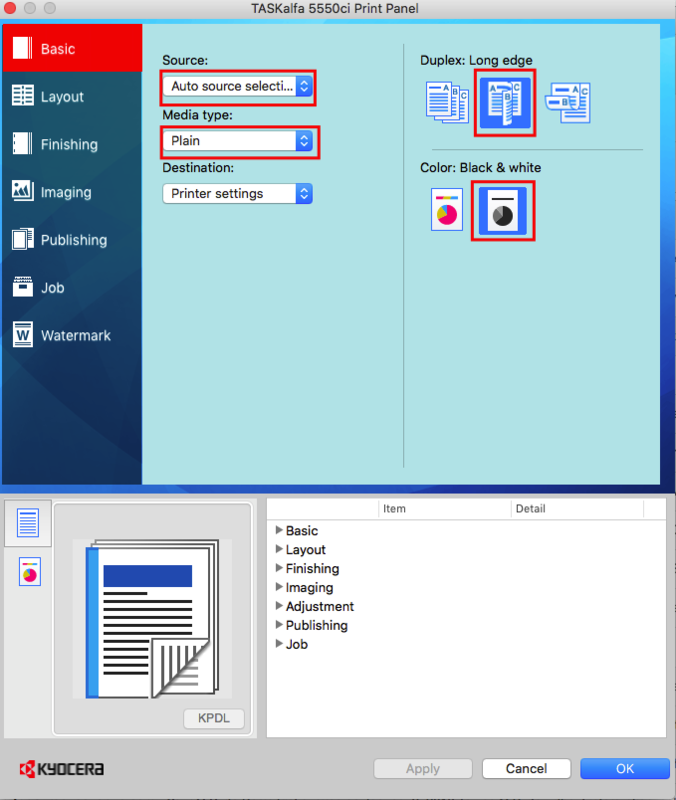 Find the Zip file on your computer and unzip it. 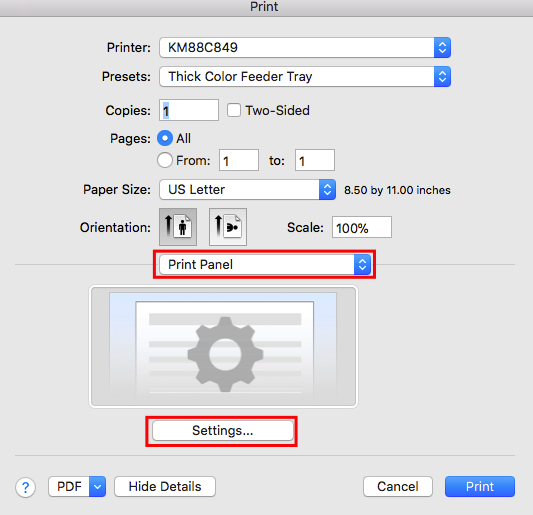 Choose KM88C849 and click "Add"
Back on this menu, with KM88 selected above, you'll want to choose "Print Using System Dialog"
Click the dropdown menu that starts out on "Layout" by default ,and choose "Print Panel"
Once on the Print Panel section, choose "Settings"
Set the Source to "autoselect", you can leave "paper type" to whatever it has for the default (may show as "Plain" or "None Selected", doesn't matter), you'll want to select the middle "Duplex: Long Edge" option and "Black & White" for the Color setting (Click through the other tabs on the left to check out all the other cool options you now have for printing). 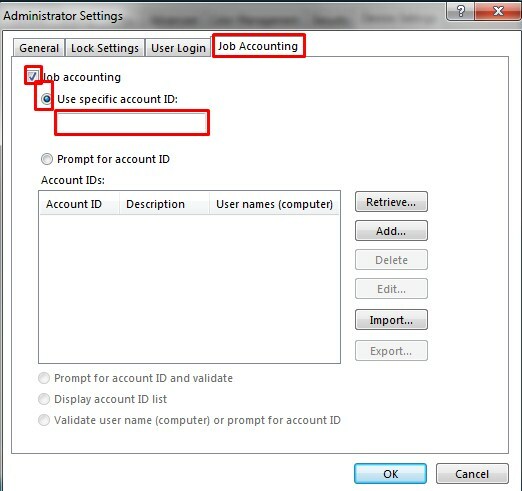 On the "Job" tab, check the box for "Job Accounting" and then type your code in the box, then hit "ok". And finally! Back on this screen, from the dropdown choose "Save Current Settings as Preset..."
Now you'll have the ability to name your settings (if you followed the steps exactly, you'll probably want to name it something like "B&W Duplex"
In the future if you find you are doing jobs that require other types of settings on a regular basis you might want to save other options as presets such as "B&W Mailing" (where the settings are such that it knows to pull an envelope from the back feeder tray) or "Color Poster" where it knows it is going to pull 11x17 paper and print in color, etc. 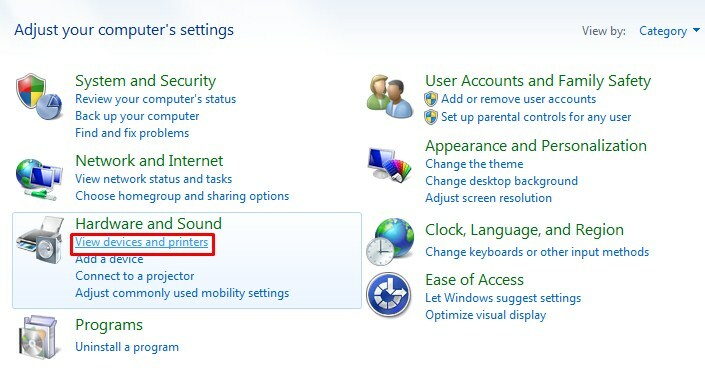 Unzip the folder to anywhere you like on your computer, open the "PC" folder and then the "EN" folder and find the setup.exe file and run that. 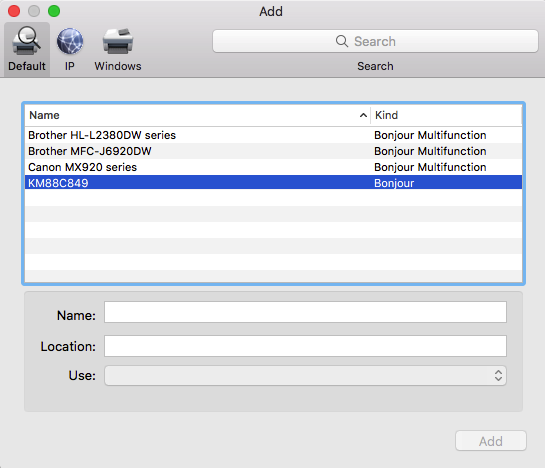 When you get to this window, select "Custom Install"
In the Custom Install page, select TASKalfa 5550ci with the IP address in the "Details" window and then click the top arrow on the right. 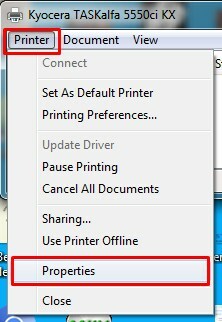 Then choose the "KX Driver (Recomended) Extended Functionality Printing" then click the bottom arrow on the right. 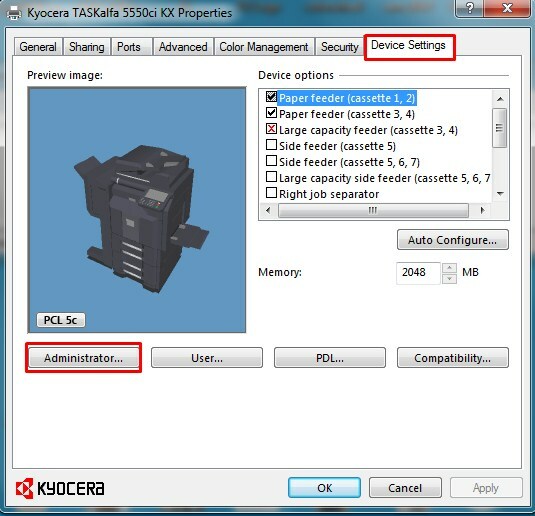 There will be various things to click "next" on, and the option to let them collect data about errors (choose yes or no, doesn't matter), and finally "finish"
When the Printer's info box opens up click on "Printer" in the top left, then click on "Properties"
Now click on the "Dvice Settings" tab and choose "Administrator"
On the Administrator window, choose the "Job Accounting" tab, check the box next to "Job Accounting" and then the radio button next to "Use specific account ID" and enter your personal ID in this box. 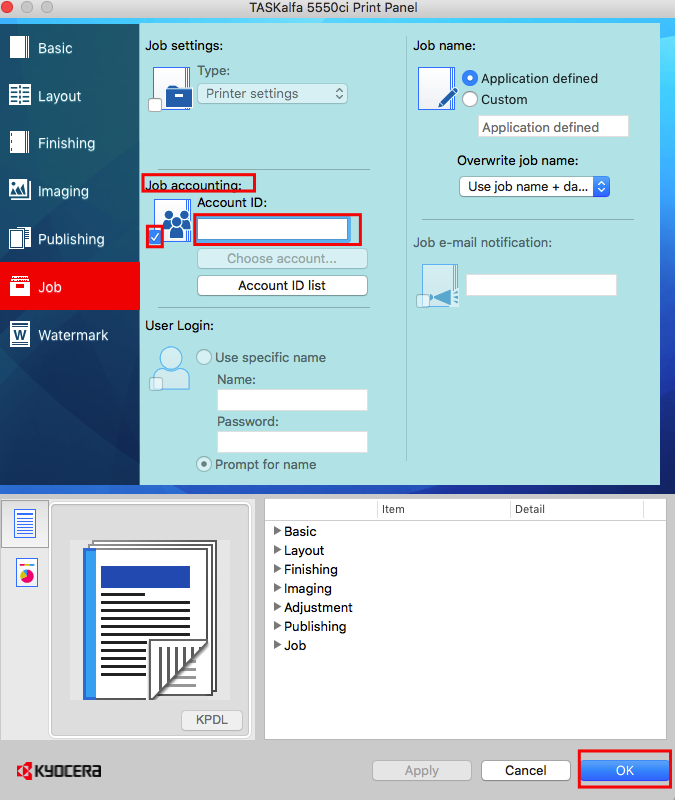 (Note: if you have multiple users on the same computer with different codes or you work for multiple companies and each has their own code, you'll want to choose "Prompt for account ID" instead. Click "OK" and you're all set. 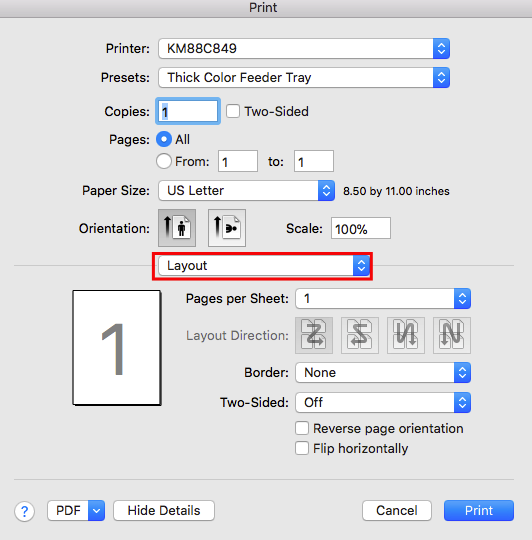 Need more Black & White Prints or want to print in Color? 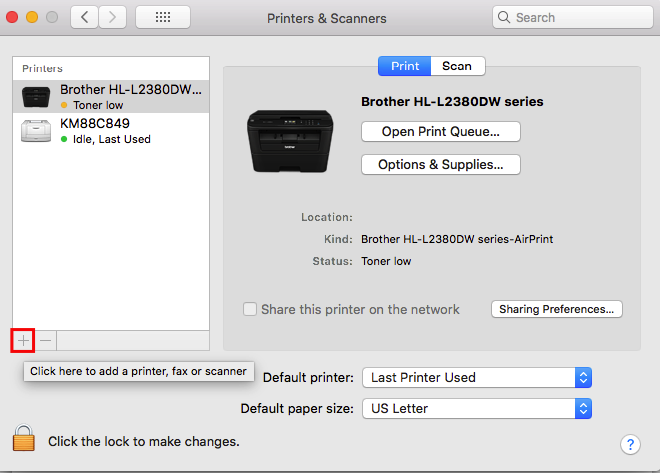 Need help getting your printer code? 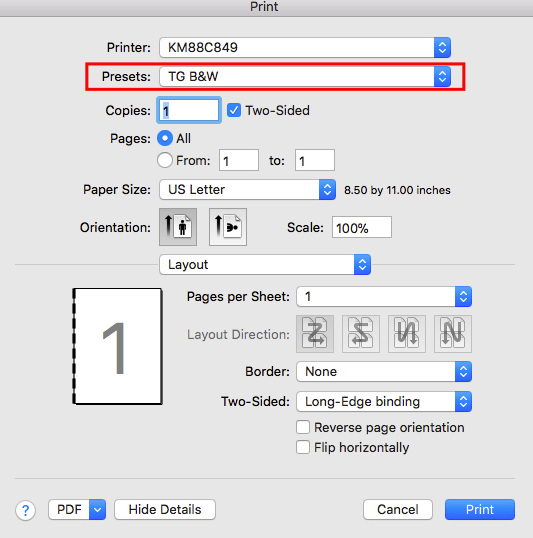 Want to buy extra printing credits? Use this form!